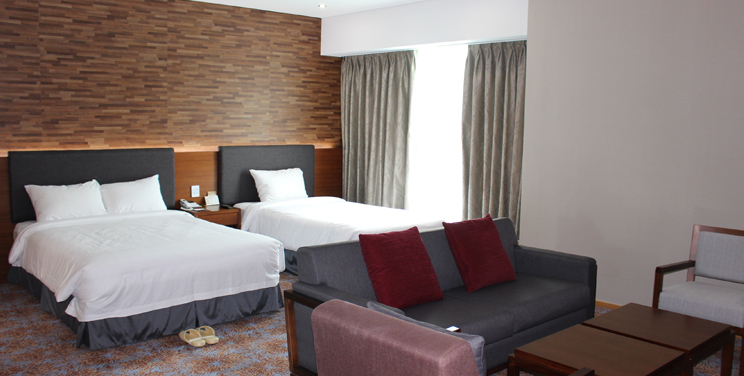 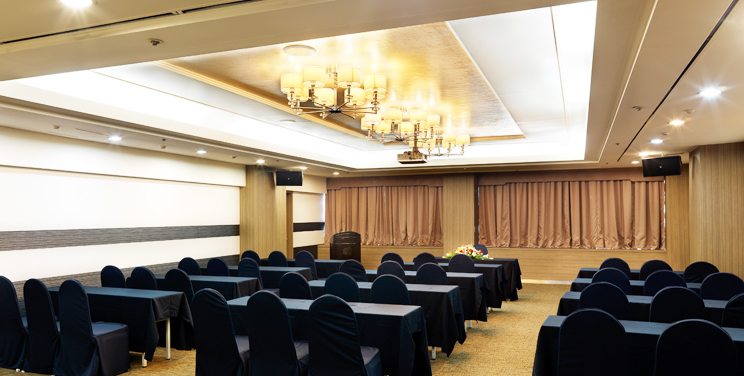 The K Gyeongju Hotel, which was founded by The Korean Teachers’ Credit Union, is located in the Bomun Tourist Complex in Gyeongju, which was the ancient capital of the Silla Dynasty. 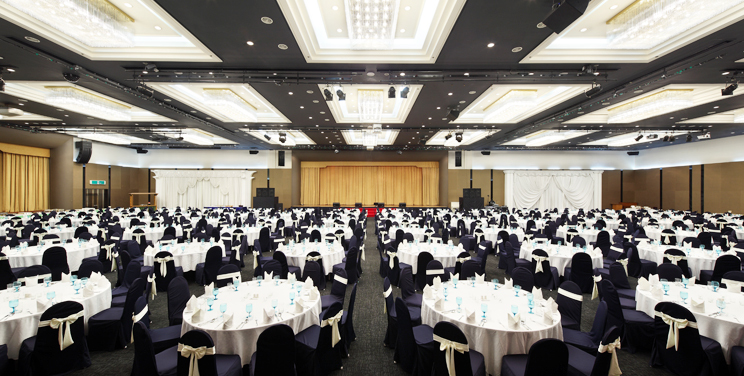 The hotel has banquet halls that are suitable for customers’ need. 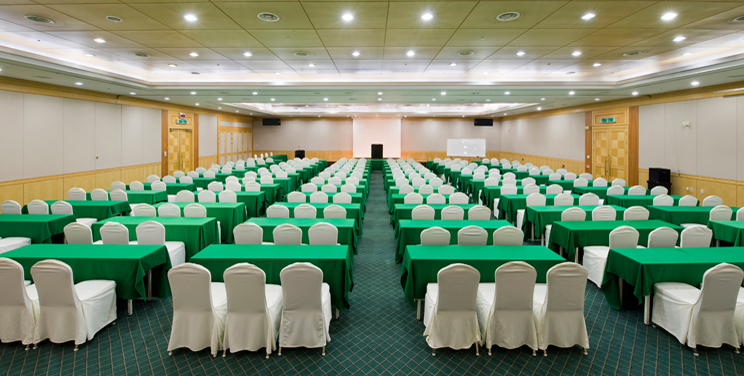 The Convention Hall, which has a land area of approximately 1,610 ㎡, can accommodate up to 1,200 people and it offers audio and visual systems.